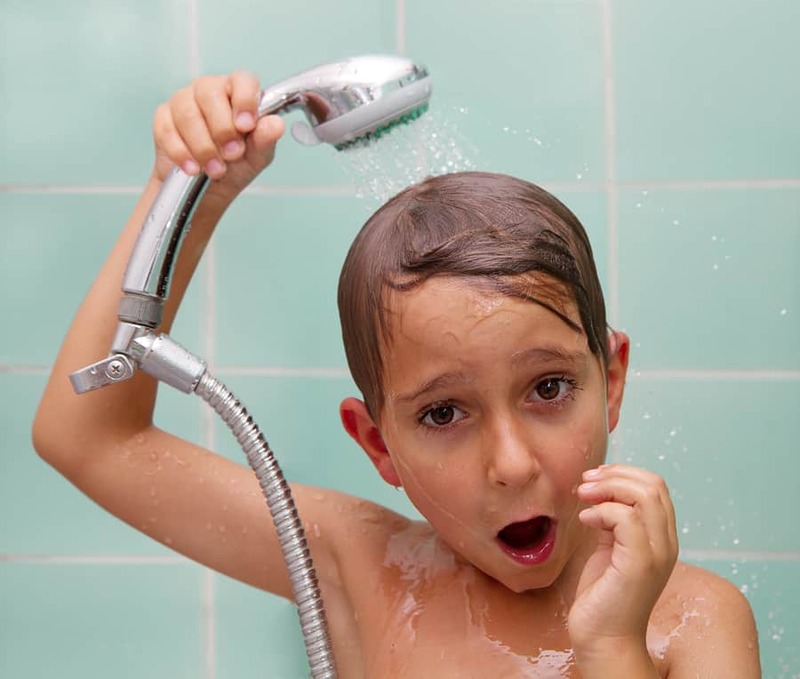 SA Hot Water™ repair all makes and models of solar hot water systems in Adelaide and can provide same day solar Hot Water Repairs, maintenance and service,- Call us on 8444 7320. We service solar hot water systems in the Metropolitan suburbs of Adelaide including Adelaide Hills, Victor Harbour and Barossa Valley Regions. Solar hot water systems require regular servicing and maintenance to ensure proper operation. It is important for the householder to manage the electrical switch on their electric boosted solar hot water system to get the best energy efficiency out of their solar hot water system. Most householders will leave their electrical switch off during the summer months enabling them to achieve the most solar gain from their solar hot water heater and during winter turn the switch on to daytime heating witch will then provide them with hot water should it be a cloudy day. It is a good idea to check the operation of the electrical or gas boosting prior to winter! Pressure relief valves are installed to the tank to relieve any expansion and build up in pressure caused when water is heated, these valves need regular maintenance, generally by the householder every 6 months to ensure the valve doesn’t become seized which will lead to a pressure build up and a possible catastrophic rupture of the solar hot water tank causing serious damage and injury. The pressure relief valve for these systems are generally mounted on the roof , which creates a problem for the consumer when trying to open the valve for its regular 6 monthly maintenance program. If this is the case call SA Hot Water™ and have one of our technicians check or replace these valves. Gas boosted solar hot water systems need to be checked for correct operation every 12 months. For all your solar hot water repairs call SA Hot Water™ on 8444 7320 for same day repairs to Gas boosted solar and electric boosted solar hot water systems. Solar Hot Water Repairs Best Price!